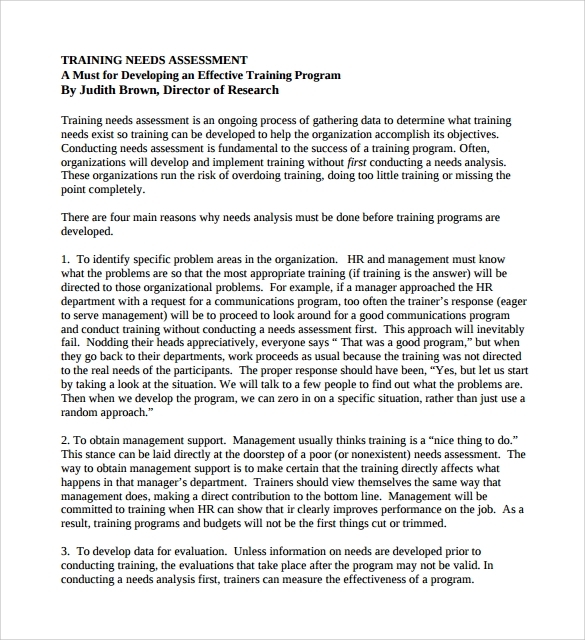 Organizing a training campaign is not easy and there are a lot of things that needs to done. 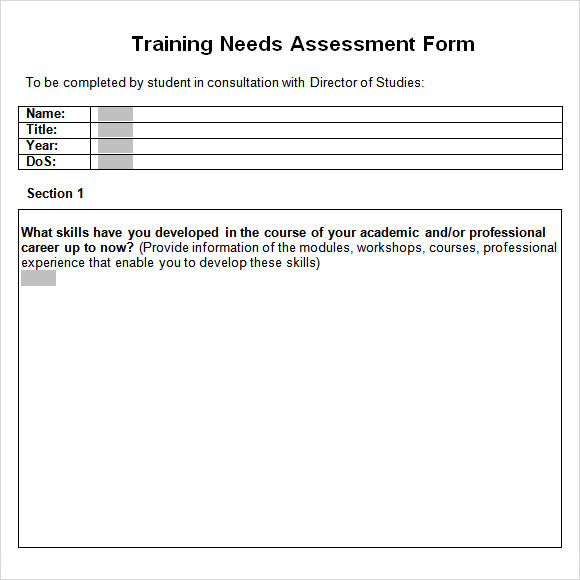 It is important that you create an assessment template so that assessing the trainees becomes easy. 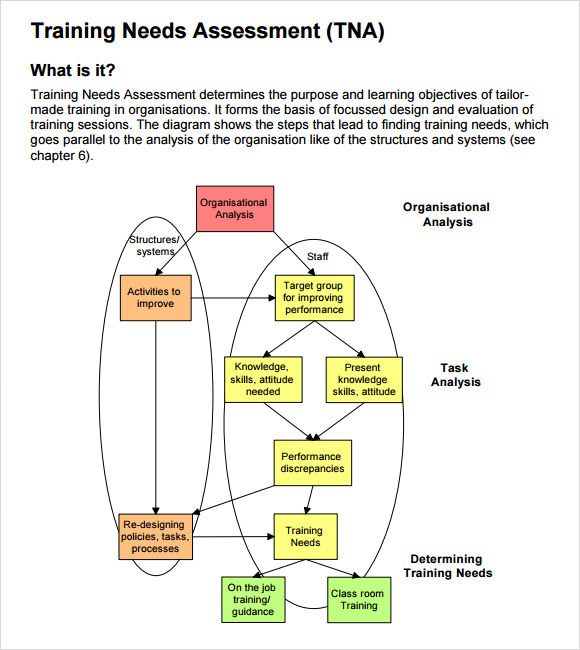 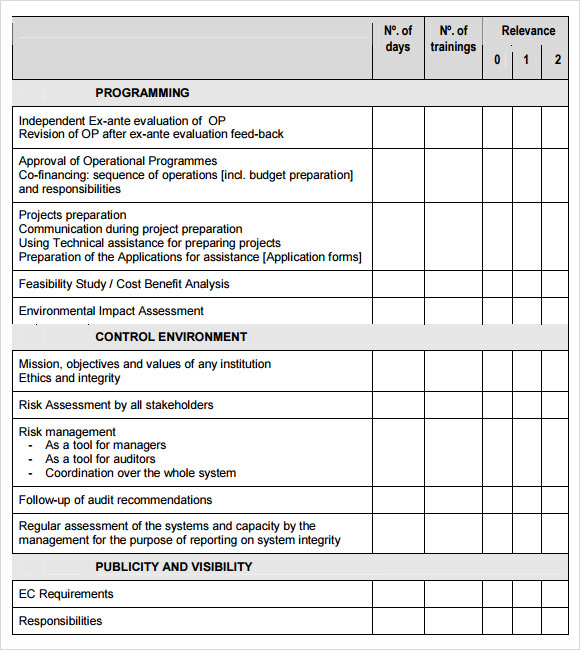 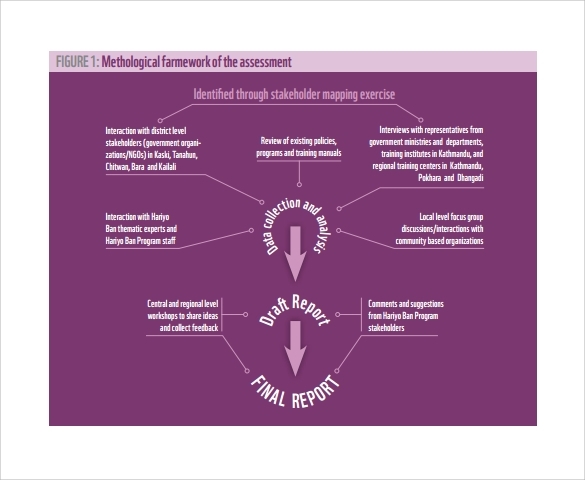 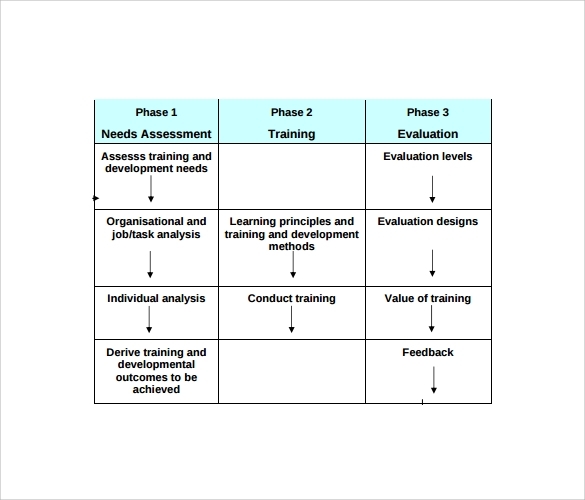 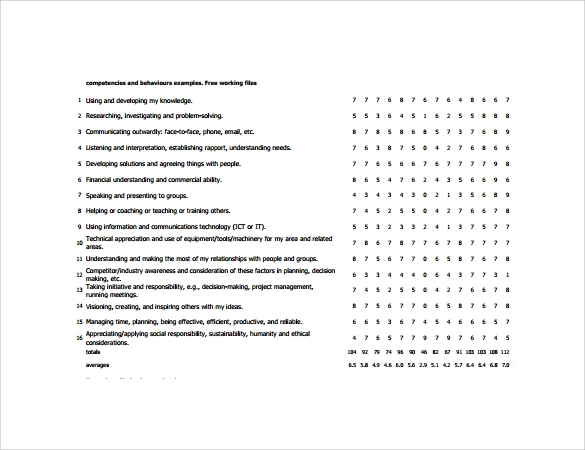 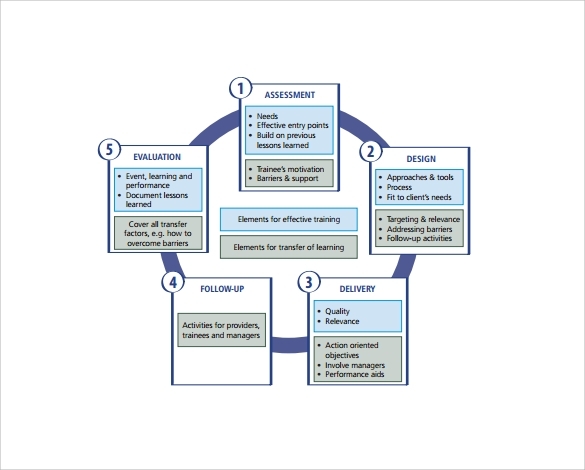 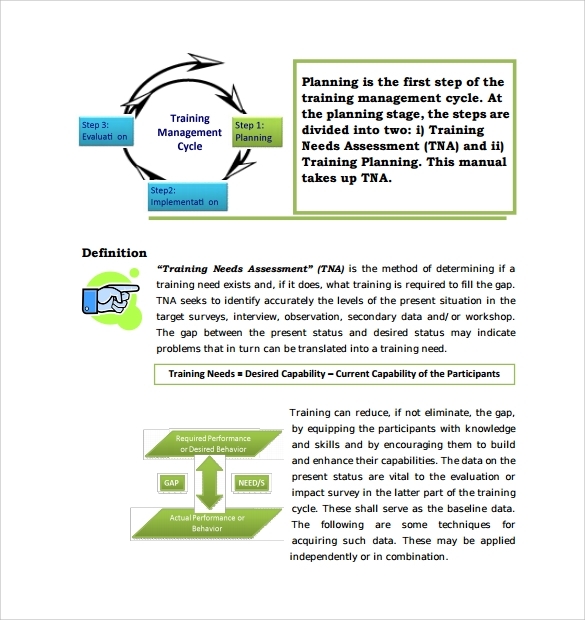 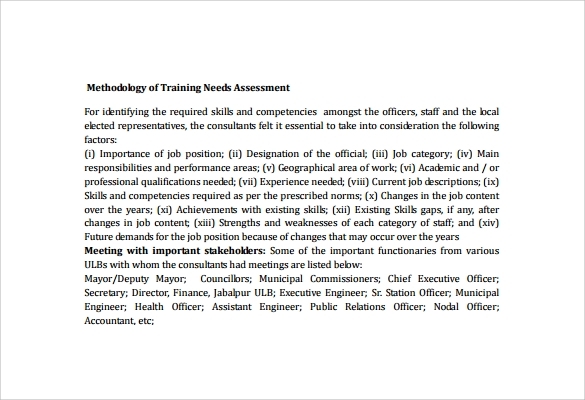 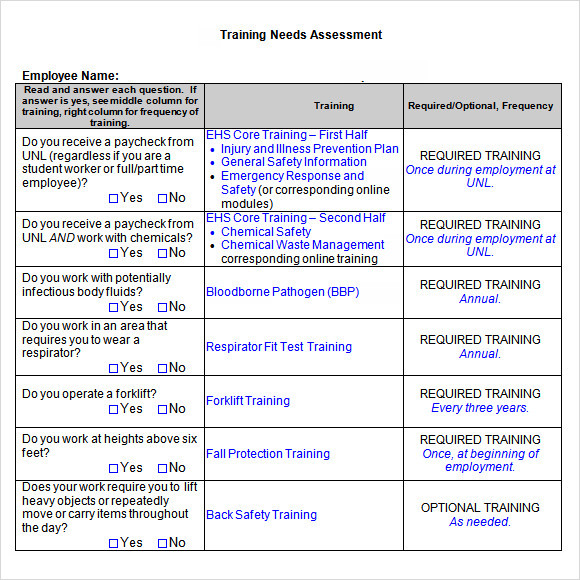 Training needs assessment template ensures just that and there are many to choose from.